City Cargo Train. 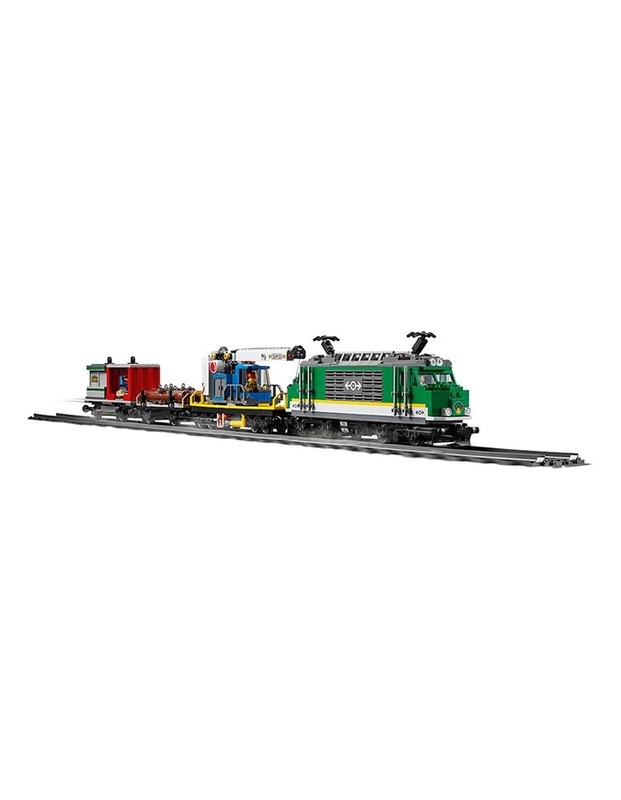 Prepare the LEGO City 60198 Cargo Train to start hauling! 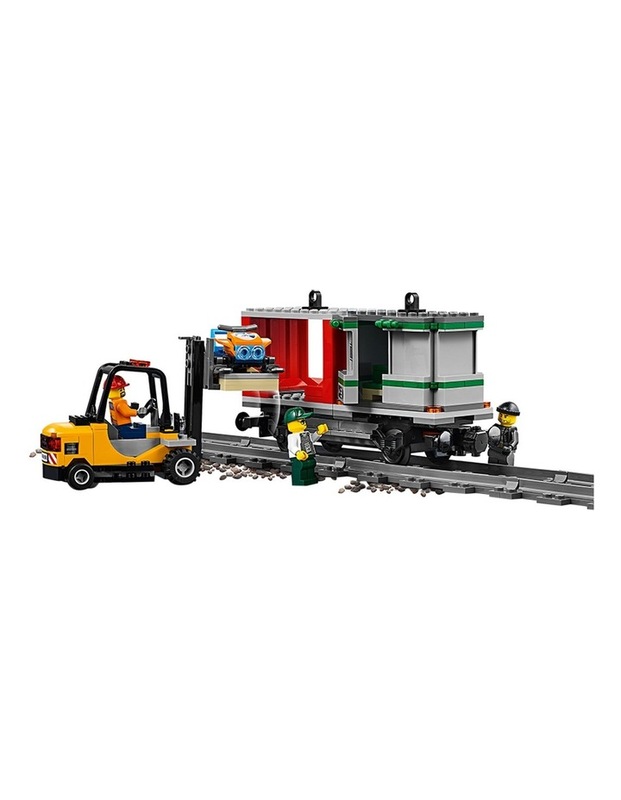 Use the forklift to load the containers, before lifting them onto the wagon with the crane. Hook all the wagons behind the locomotive, climb into the cab, blow the whistle and get rolling! 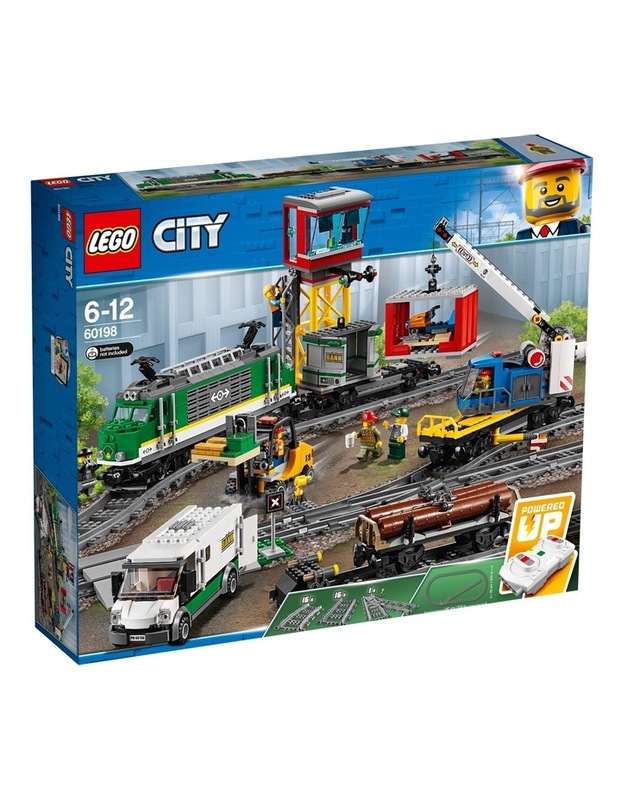 Deliver the cargo on time and keep LEGO City running smoothly! 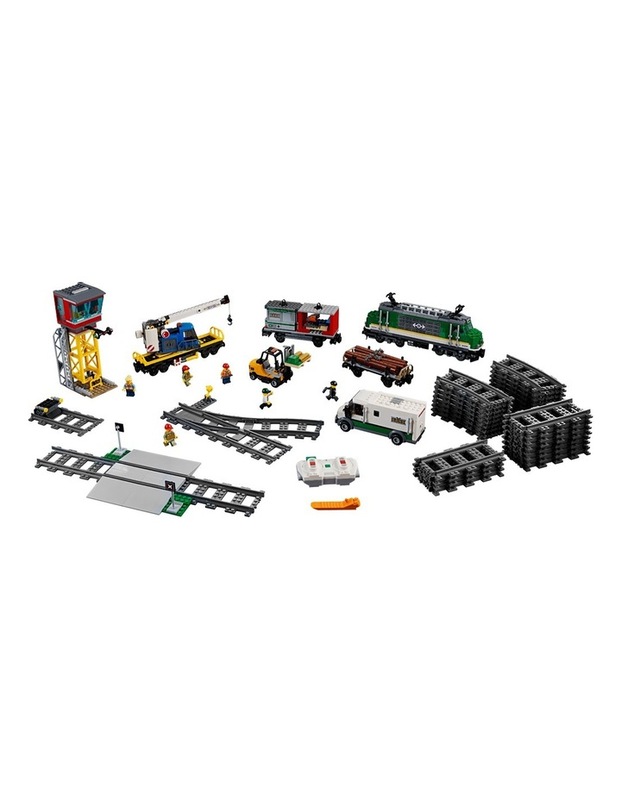 Age: 6-12; 1226 Pieces. Style No. 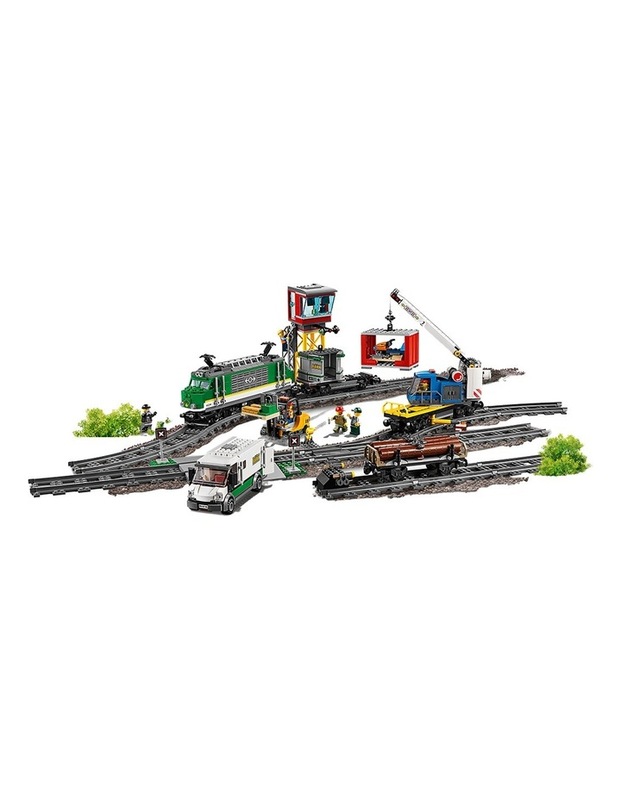 60198.